RED YEARS, BLACK YEARS. Anarchist Resistance to Fascism in Italy. 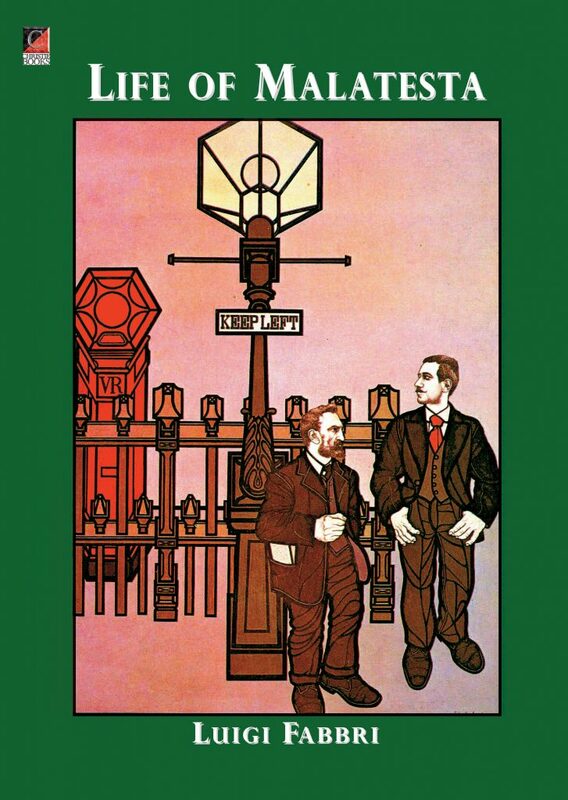 It is a sad fact that so little historical material is available today dealing with the role of the various resistance groups throughout Europe. There are many reasons for this, ranging from the obvious; secrecy equals survival, to the more surprising and depressing fact, fascism was not defeated in 1945. Those who really fought the fascists, as opposed to those who only claim they did, still have to be careful even now. It was only in 1983 that the notorious butcher of Lyon, Klaus Barbie, was brought to trial. Between 1945 and his capture he was at various times working for the CIA, the Catholic Church, Latin American drug barons and Bolivian death squads. Likewise Paul Touvien, head of the Milice (fascist paramilitary) in Lyon, was only captured in 1989. He was protected for almost 50 years by a huge network of extreme right-wing followers, many in the highest positions in the land. If the fascists have such connections then it is quite understandable why those who have fought them do not wish to discuss these matters too openly. Italian Fascism from Stuart Christie on Vimeo. 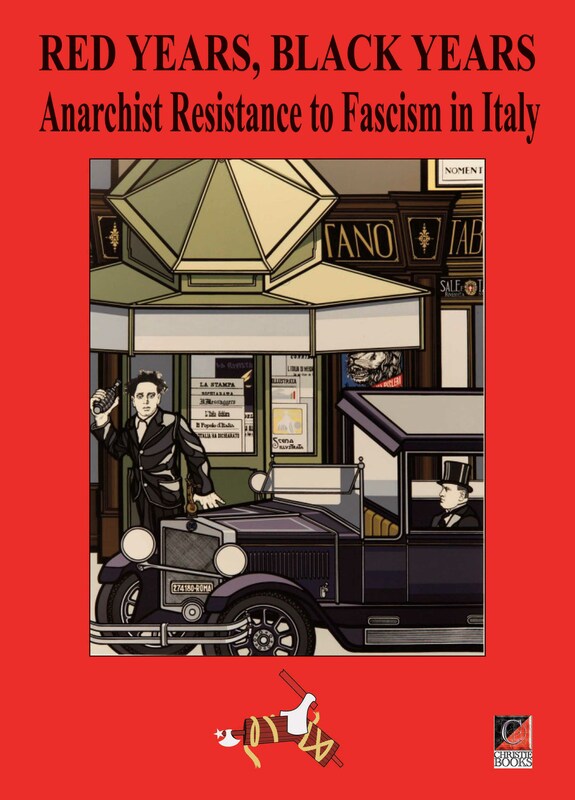 In these pages we have recorded some episodes in the Italian anarchist resistance to fascism, particularly in the struggle against blackshirt gangs in the 1920s, and the armed resistance to the Nazis between 1943 and 1945. A few episodes only: We have many more accounts from comrades all over Italy than are given here. To present them all would make a much larger and more fragmented work than this. Gli anarchici nella resistenza from Stuart Christie on Vimeo.